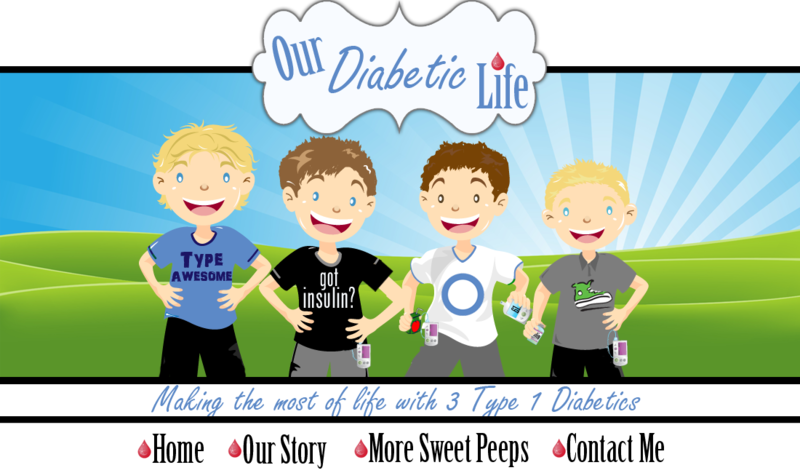 Our Diabetic Life: WE ARE GOING TO FFL! WE ARE GOING TO FFL! You all have no idea how hard it was to keep all this in. Secrets are HARD to keep! When we got the news in March about Ryan, we thought the trip wasn't going to happen. Then Ryan said, "We are going to make this happen no matter what!" So the game was afoot! Ryan went through all his radiation and the doctors all told us it was a great idea to go! Even with the one tumor that popped up, they were going to move things around so we could get the radiation done before we left on the trip. And then last week...after I wrote my last blog post...we received more bad news. More tumors have popped up, and some of the old ones have grown. He now has nine brain tumors that need to be taken care of. We were sent to UCSF to the head of Radiology Oncology. Last Friday we sat in the UCSF office on pins and needles. We knew that we were there to schedule Gamma Knife Radiation. But we didn't know when. Would they do it the following week? Would we have to cancel our trip for him to receive his care. (Ryan first...trip second...we knew this.) But miracles happened and mountains were moved and Ryan will receive the special radiation the day after we return. When we asked if it was safe to go they said, "He can have tumors here, or he can have tumors there...it's all the same." So here we are...GOING TO FRIENDS FOR LIFE! Are you reading these words that I am typing on the screen????? It is happening! Do you want to read my winning essay? It is HERE. And here is one of the press releases about our win HERE. If you are going to #FFL12, please leave a comment. I'll be easy to find...I'll be the hot mess with the purse that says, "HOPE." I'll be there! So excited to meet you guys! Safe travels to you. This is such wonderful news, my friend! You deserve it and the boys will have such fun! I'm sad I won't be the to meet you face to face, but I want updates from you! Have a wonderful time and enjoy every minute!!! Yay yay yay yay yay!!!!! We arrive on Wednesday afternoon and I'm going to hunt you down and give you the biggest hug ever!!!! See you soon, my friend! I'm so excited for you all, Meri! Have an awesome time! Congratulation on the news, I saw it in a press release from Lilly this morning, then I went to my reader for blogs and saw your spin on it and couldn't wait to see what you had to say! This is such happy news!! So cool!!! Your essay was awesome! I'm so happy for you guys. Have a great time and blog, blog, blog, for those of us who can't go! oh that essay is beautiful! I am so glad you are getting to go. This will be wonderful for your family and for your spirits. I am sending big hugs and lots of love from VA for your trip. Enjoy it and know we will keep praying while you are away. You are in our thoughts daily! So proud of you Meri... Wish I was able to make it there to see you guys. I'll be there in spirit! Have a great time and enjoy every second with your sweet family! Happy for you and hope you have a great time. Praying for Ryan. I'm sure there will be many readers of your blog there that would like to meet you and your boys in person. You'll have so much fun at Disney.... your boys would probably like Universal even more. Have fun! Meri, have a wonderful time. I am praying for Ryan and you, and your boys. May God bless you all abundantly and offer family healing and good health. And certainly, strength for you. I'm amazed at your strength and grace through the difficulties in your life. Holly (mom of Jake, #82 New Orleans Saints and type 1 diabetic). Congratulations. I can't wait to read your essay. Have a fun and safe trip! Congratulations! It was a wonderful, inspiring essay. Have a great trip! What a beautiful, eloquent story. I can't imagine all your family has been through. I will be at FFL and I would love to meet your family! Hi my name is Mandy and I was sent to your blog from Hallie Addington at The Princess and the Pump. My daughter age 8 was diagnosed with Type 1 in January and my son age 14 was diagnosed last Tuesday. 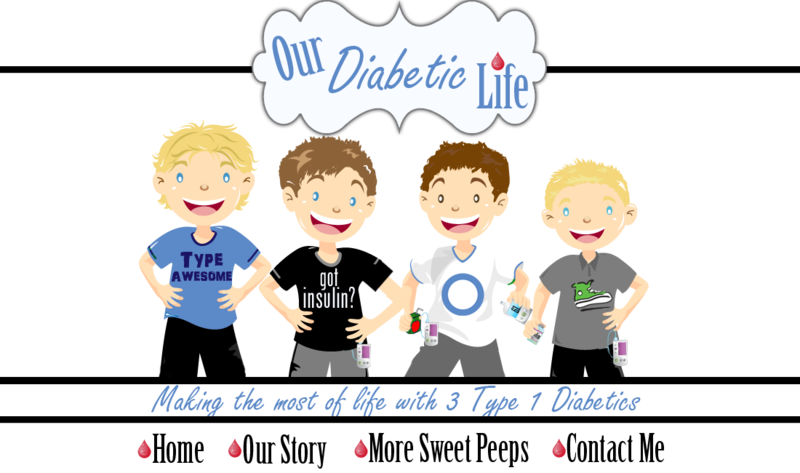 It is great to know that there are other families out there that have more than one child with diabetes. Sometimes I feel that I am overwhelmed. Thanks for sharing your story! Hello Meri! I just read your last post, sitting here by the pool at the Marriott at the FFL conference! We just had a great few days here. 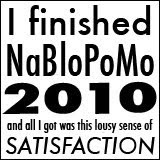 Hope you did too.